 The Erie Business Action Team provides proactive outreach and coordinated follow-up to existing businesses to thank them for employing people and doing business in Erie, find out what needs and issues they are facing and connect them to available resources to help them grow and expand in Erie. View the EBAT Wheel, a helpful tool to understanding the economic development system in our region. 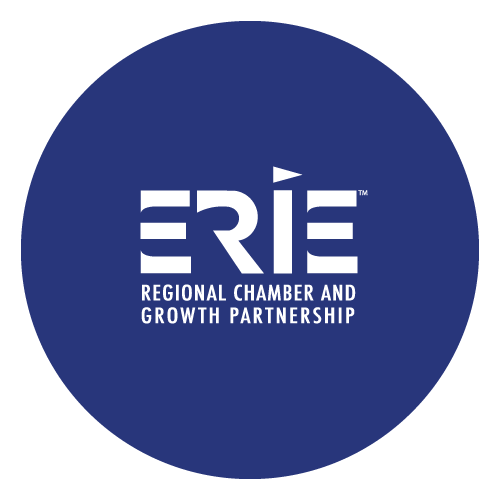 Through the Business Action Team operated by the Erie Regional Chamber and Growth Partnership, Erie County businesses now have an advocate whose responsibility it is to know how to leverage resources to encourage growth.  Working with the economic development affiliates, this free business assistance program can address hiring, training, marketing, financing and other expansion needs. Best of all, the program is completely free. Through on-site meetings with business owners, we help to identify government-related programs that can best address a company’s needs. Customer Action Plans (CAP) are then developed, providing possible solutions utilizing regional economic development partners. The perspectives of business owners in the region are also formally collected and communicated for the development of future policies and programs. We work with more than 500 companies in Erie County each year. How can we help you? Call 814-454-7191 or fill out the form below to schedule an appointment and someone from our team will be in touch with you.